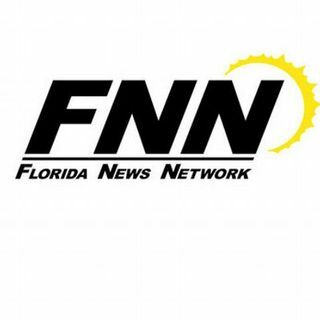 Florida Round Table 11-11-18: On this week's edition of the Florida Round Table Reagan and Yaffee interview political expert Rhodes Cook on the midterm election results across the country and in Florida. You'll also get our our extended take on Florida politics in the Sunshine State and beyond. We'll see you on the radio on one of our 80+ stations. Listen to the "Florida Round Table" podcast NOW!